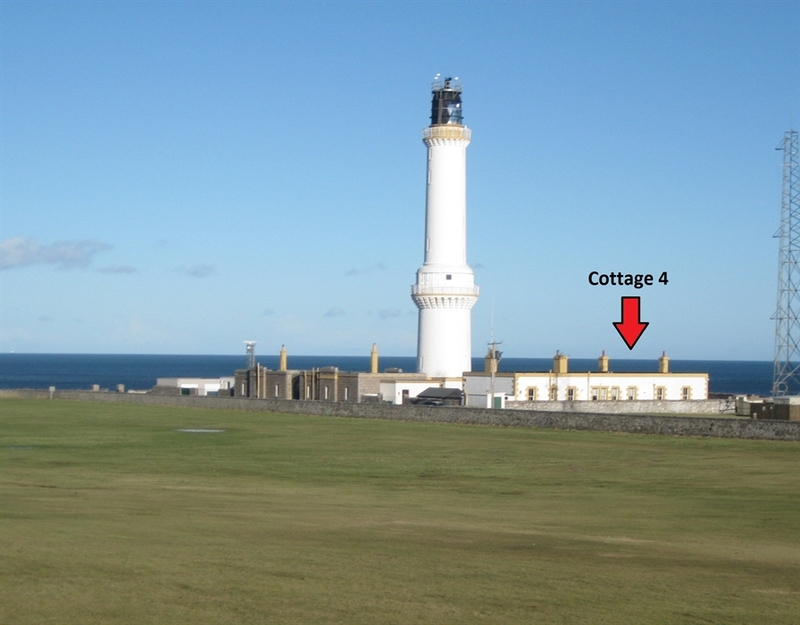 Lighthouse Cottage 4 is an original period Aberdeen lighthouse property. 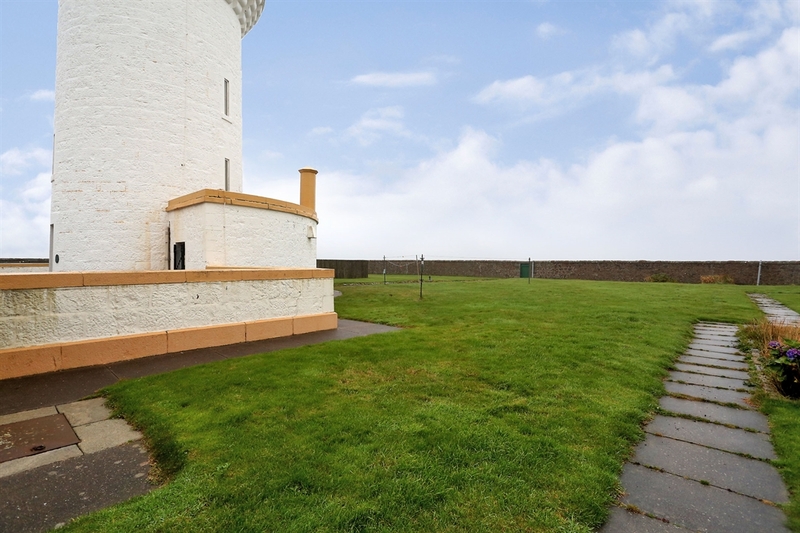 It is one of three cottages available inside the historic Aberdeen Girdleness Lighthouse compound. 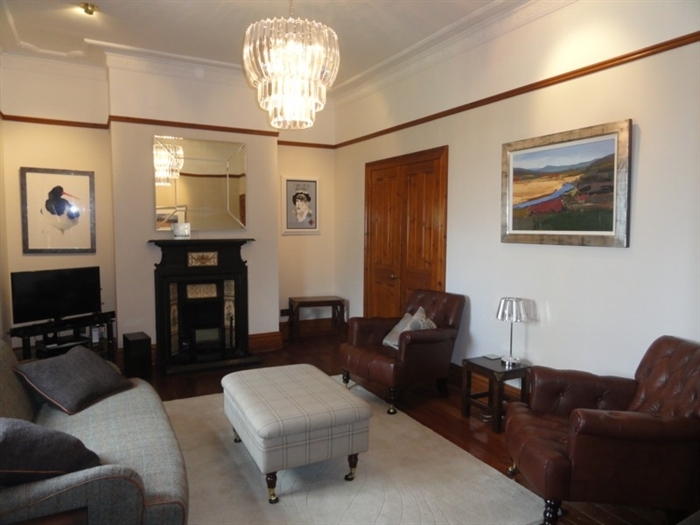 It is beautifully furnished and comfortable with two bedrooms sleeping four people. 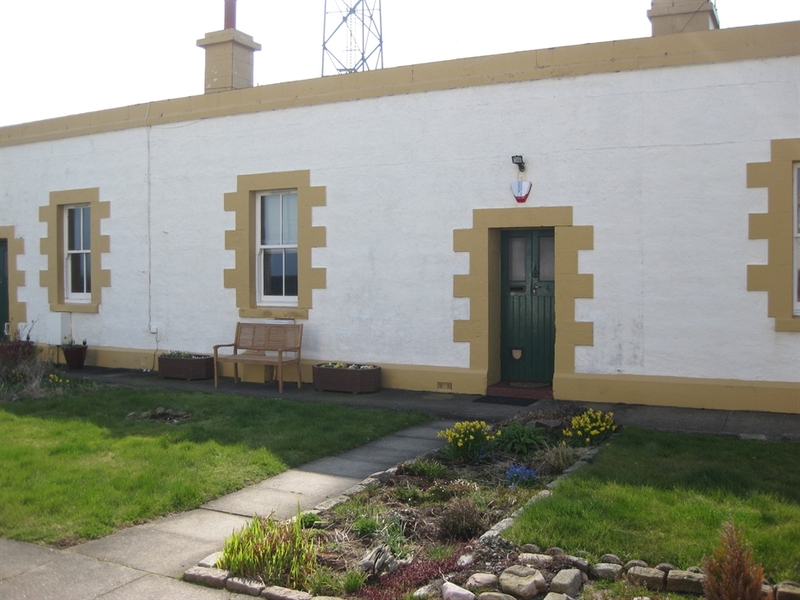 Lighthouse Cottage 4 is one of three lighthouse cottages available inside the historic Aberdeen Girdleness Lighthouse compound only two miles from Aberdeen city centre. 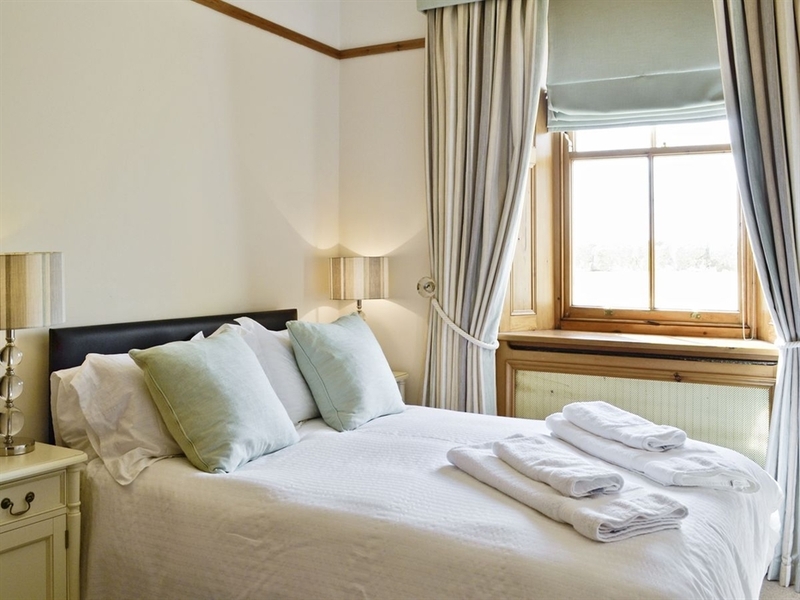 Suitable for short and long term stays and for holiday and business visitors. 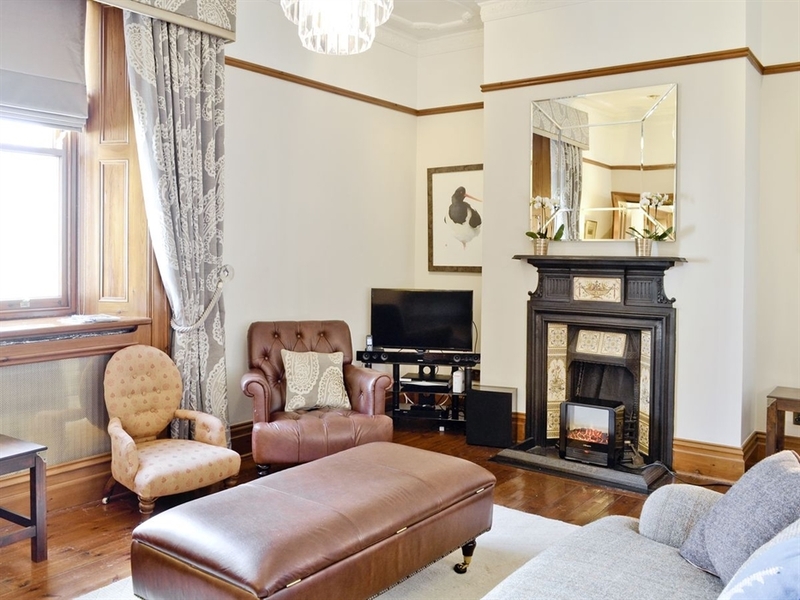 The property has been professionally interior designed and is equipped with TV with Sky channels, DVD, free WiFi, private parking, fully fitted kitchen with dishwasher, fridge freezer and premium capsule coffee machine. 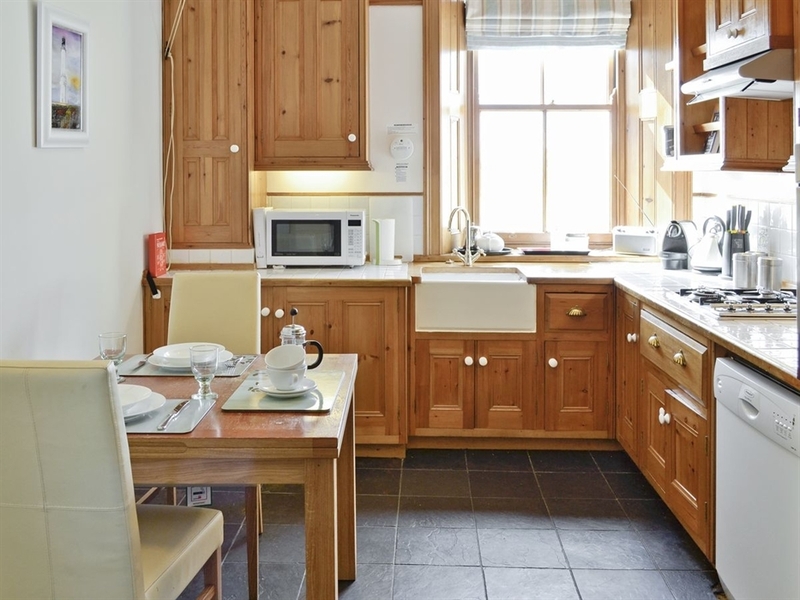 The accommodation consists of: sitting room, kitchen with eating area, one double bedroom, one twin bedroom and bathroom with bath and separate shower. 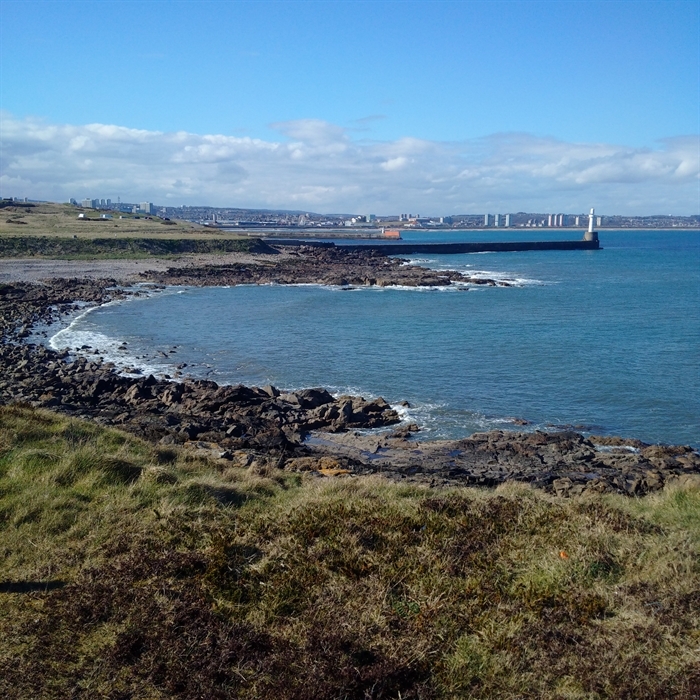 The surrounding area is a true natural beauty spot with the dramatic coastline forming part of the District Wildlife Site. 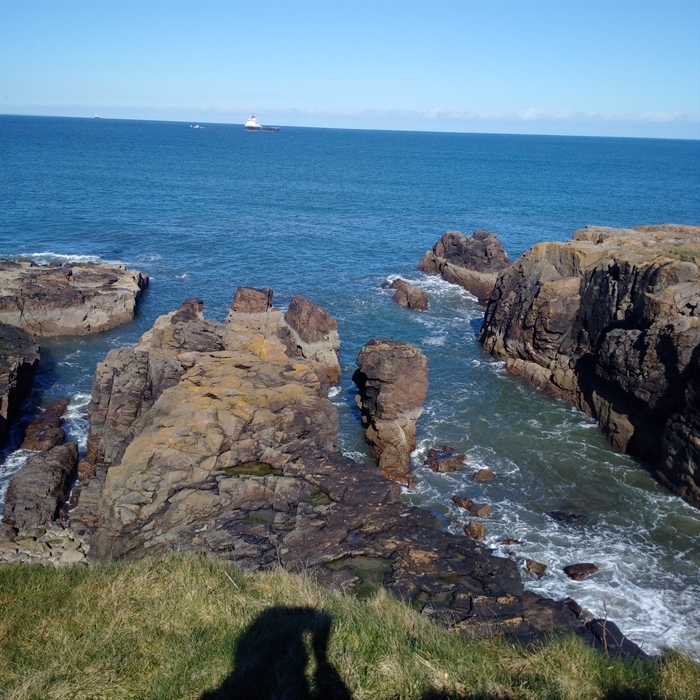 The cliffs attract a wide range of wild birds, bottlenose and white dolphins which are a popular sight swimming up and down the coast. 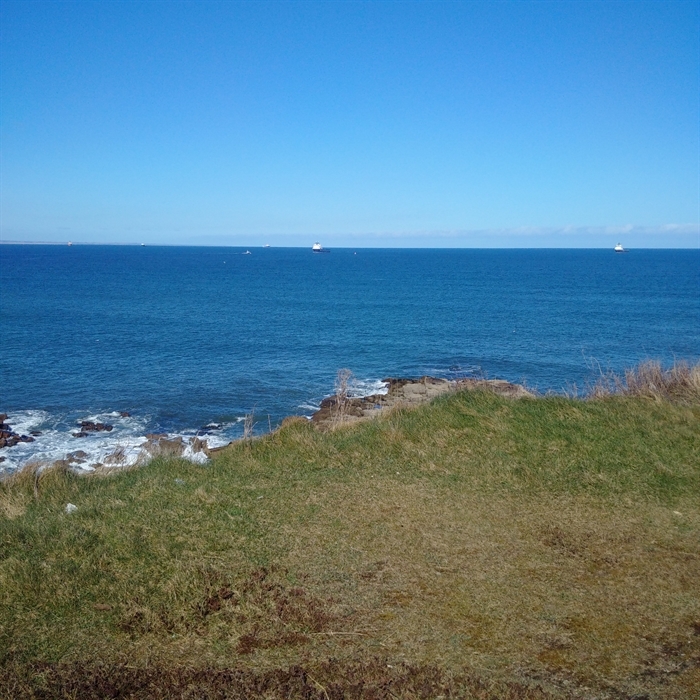 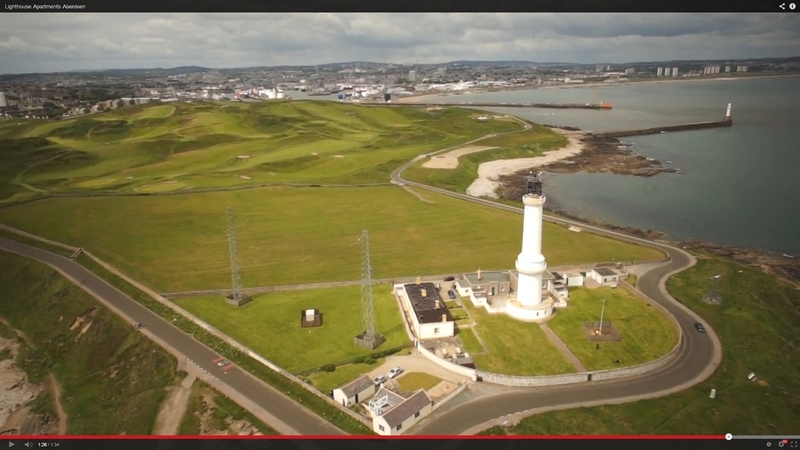 The nearby mouth of Aberdeen harbour is one of the best places in Europe to watch dolphins playing and feeding. 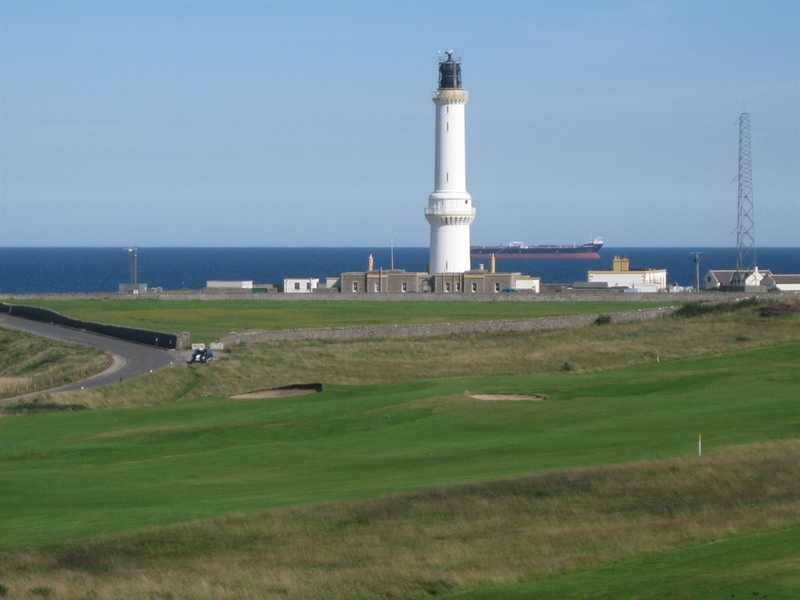 And yet .... Aberdeen city centre with its choice of restaurants, bars, theatres, cinemas, cafes and shopping and Aberdeen railway station (with direct trains to Edinburgh, York and London) are only two miles away. 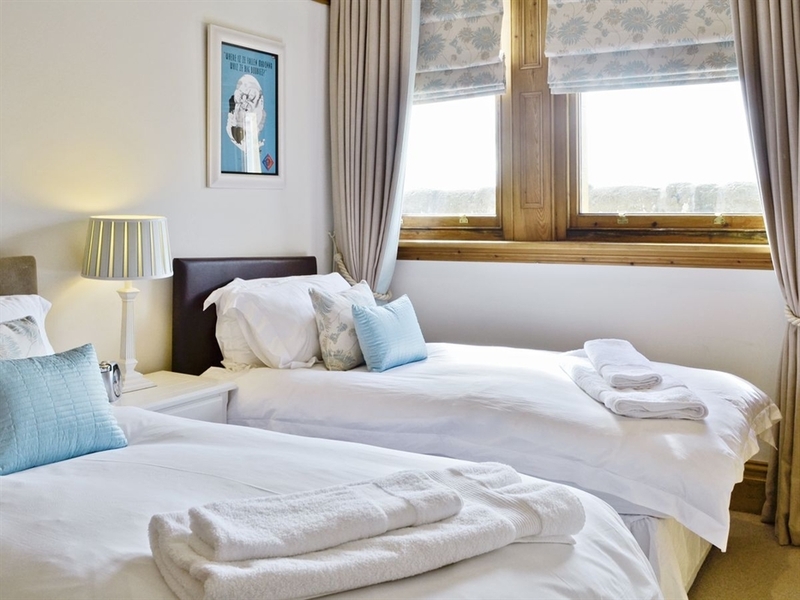 Offering a friendly, professional service, our team is dedicated to making sure your stay is comfortable.